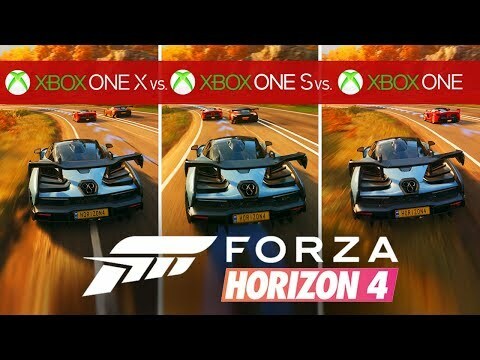 Forza Horizon 4 heading to the northern regions of the UK might not have seemed like the most obvious choice, but this isn't the Britain you might know with litter in the hedgerows, trolleys chucked into canals, or motorists honking angrily just for the sheer hell of it. This is an idyllic vision of Britain, all gorgeous sunsets, long shadows, verdant green fields, rolling hills and fluffy clouds in perfect blue skies. 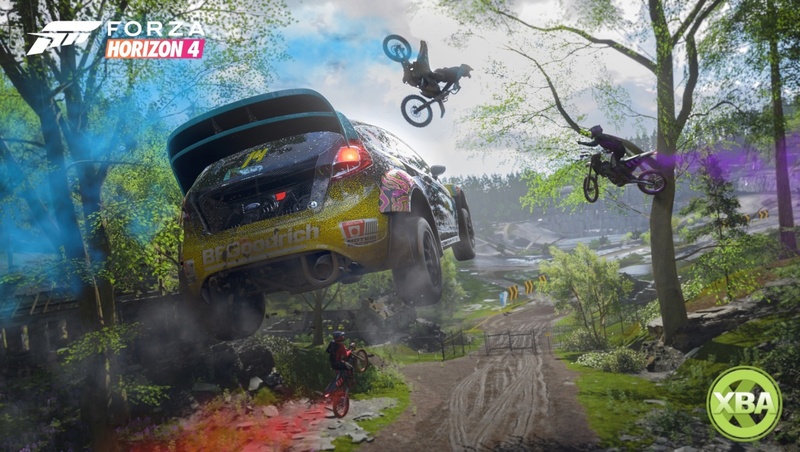 It's a love letter to old Blighty, as Playground Games' Ralph Fulton told us, when we sat down to chat with him about all things Forza Horizon 4. But why Britain? And why this particular region of the Lake District and Edinburgh? Why not Blackpool, Bognor Regis or a Tesco car park? For the answers to all of these burning questions and so much more, check out our interview with Fulton below and latest preview here. Forza Horizon 4 launches on 2nd October, and we'll have a verdict for you soon. User Score is based on 38 user ratings.